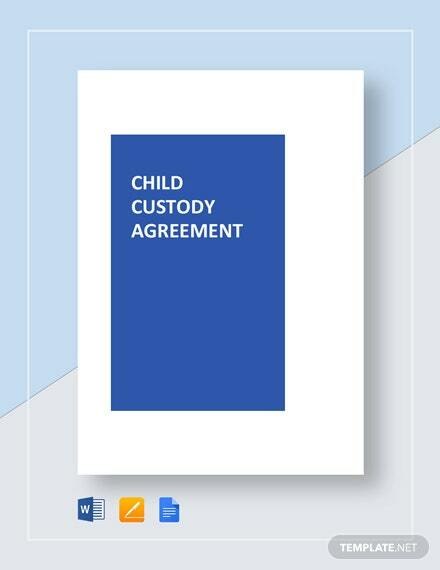 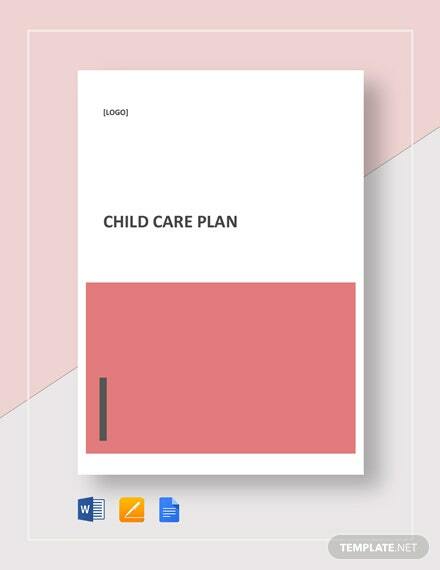 Efficiently prepare a child care plan that is comprehensive and professionally made. 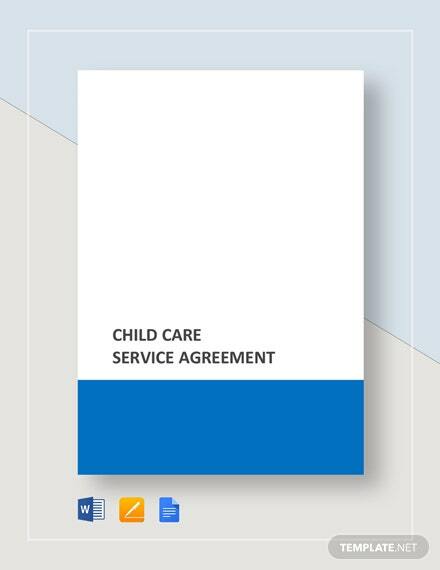 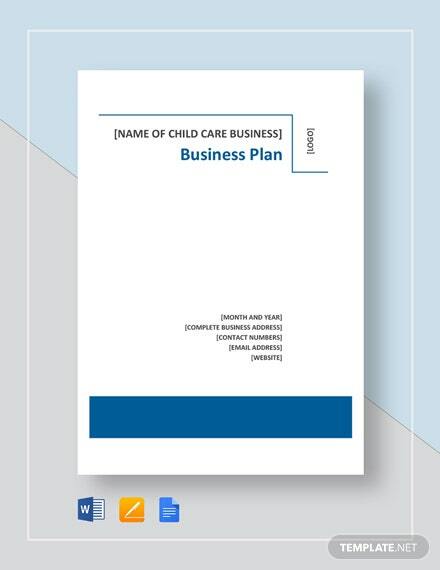 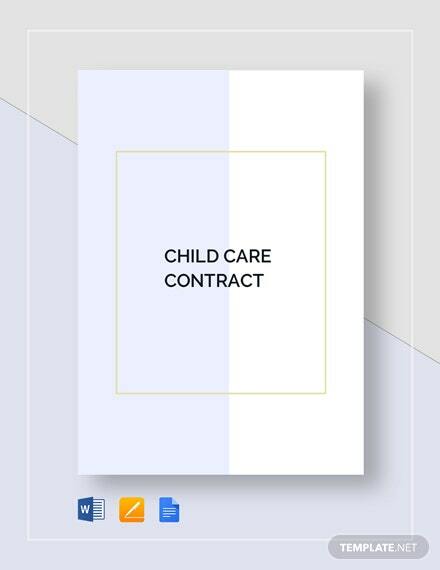 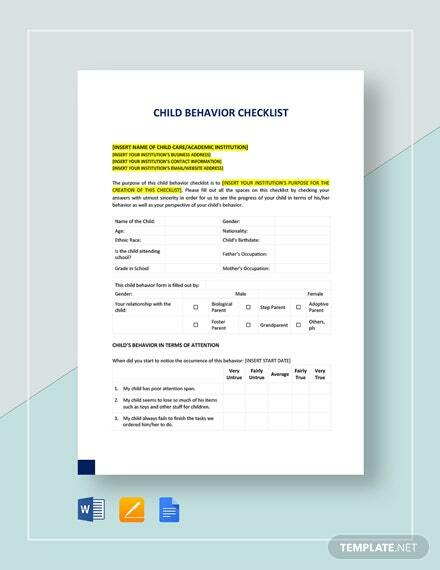 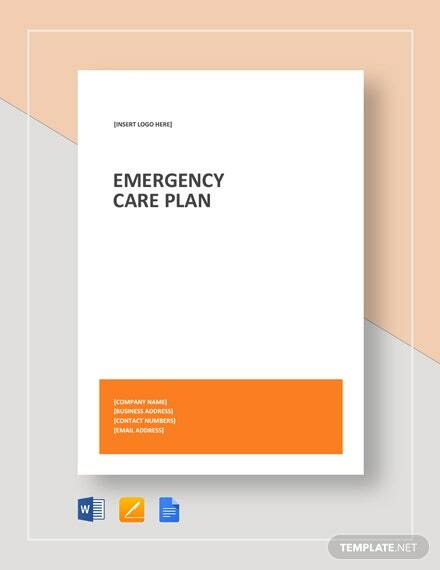 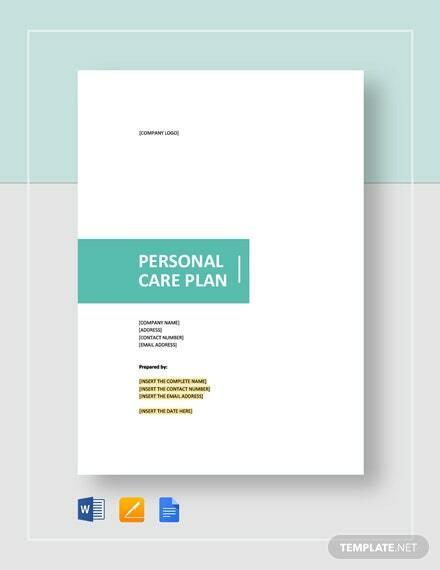 This childcare plan template allows you to carefully organize your ideas on the goals, budget, operation, and management of your desired +More child care business. 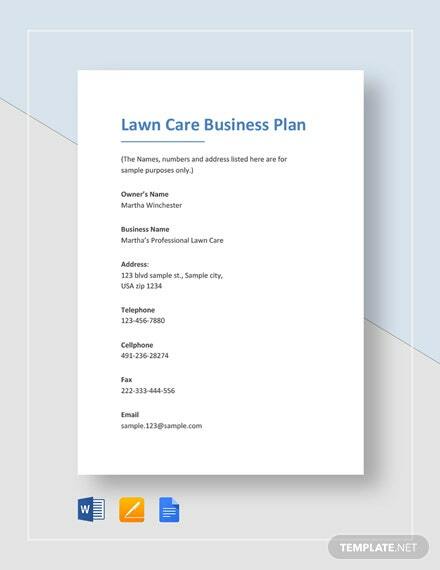 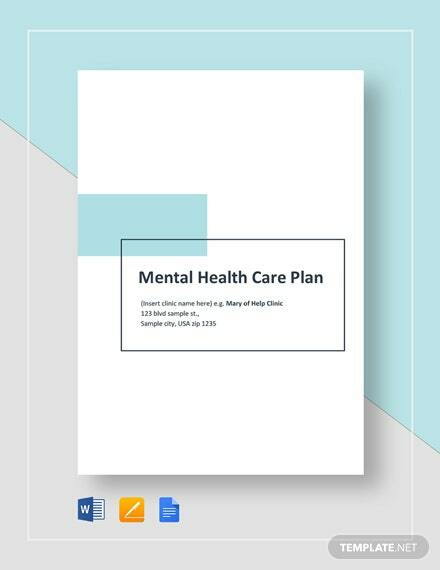 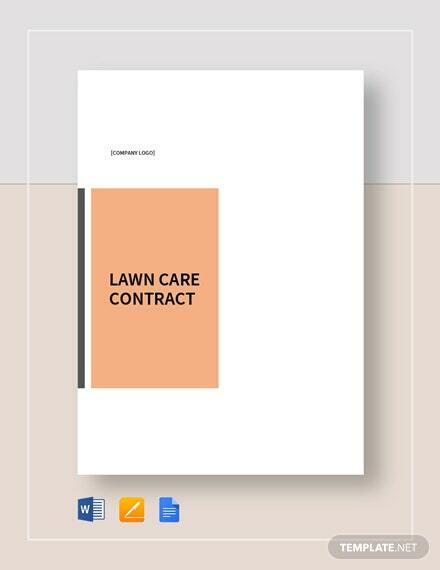 Get your copy of this easy-to-customize template by downloading on your PC or mobile device in any available file format.